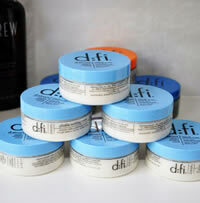 Results in richer, longer lasting colour for up to 107% longer! Constructs and sustains style. Adds body. Temporarily calms curls and waves without the use of chemical straighteners or relaxers. Healing the hair to blocks out humidity. 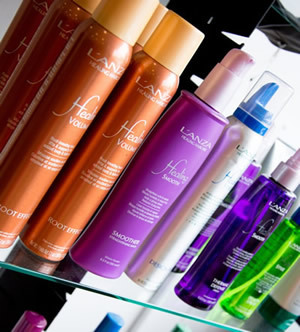 Controls frizz and makes hair smooth, shiny and manageable. ILLUMINA COLOR eleveates light to its highest spectrum revealing previously unseen potential in hair. Now you can make light your own and create new colour expressions that stir the senses and emotions of every client. 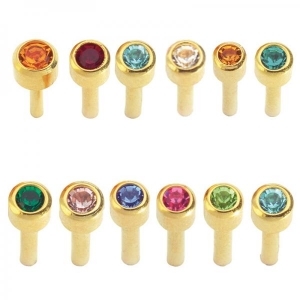 Koleston Perfect Exceed the limits with perfect color, outstanding experience and services. Blondor Master the full spectrum of blondes. Per Form Bouncy curls, soft waves or lively volume: start the transformation now! 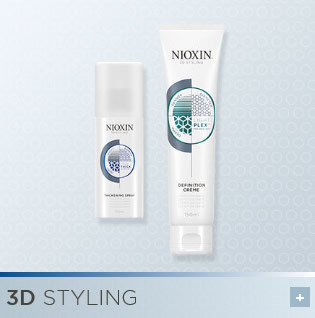 NIOXIN Diaboost™ with HTX™ technology is a cosmetic Thickening Xtrafusion Treatment, scientifically designed and tested to increase the thickness of each of your existing hair strands for visibly, fuller looking hair. d:struct Express yourself. Make your hair do what you want it to. Create a mood.